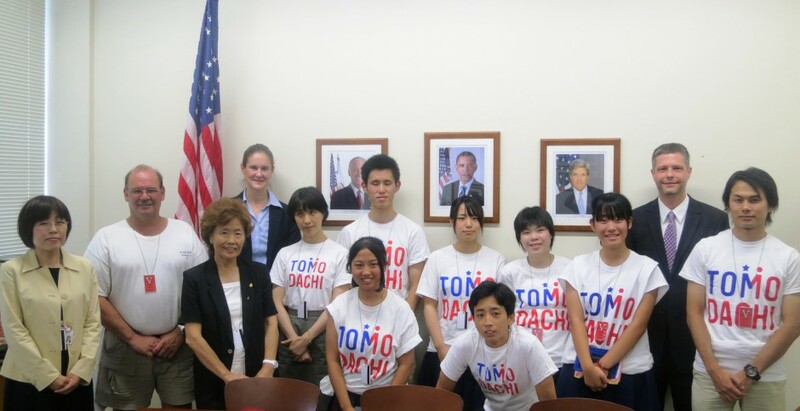 From August 8 – 20, 2014, Japanese high school students, college students and two chaperones from the Onojo International Exchange Association (OIEA) will visit Vermont for a two week study program focusing on a career work experience within local businesses in the White River Junction area. Each career work experience will be related to the students’ career path. In addition, students will experience a homestay as well as cultural and social activities with an emphasis on Vermont ecology, history and culture. Through these experiences and with the OIEA Career and Cultural Study Program, the Japanese students will develop and maintain relationships using social media with their American peers in Vermont.